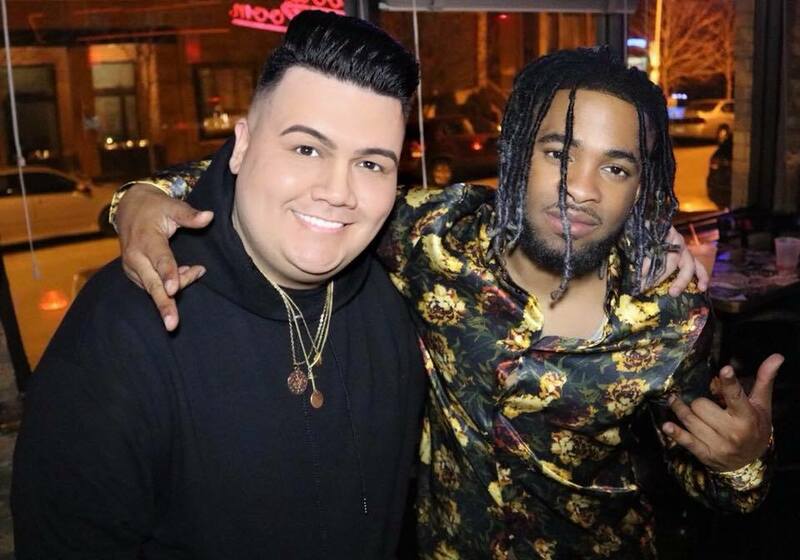 Elijah Blake was recently in Chicago to perfor at The Live Playlist’s “I Miss The Old Kanye” event at the Elbo Room in Lincoln Park. Elijah sang a couple covers as well as his hits! After his performance i got a chance to talk to Elijah. We talk about everything from music, reality tv, and more. Check out the interview below and hope you enjoy! Todrick Hall Interview Live at the House of Blues Chicago on The Forbidden Tour!